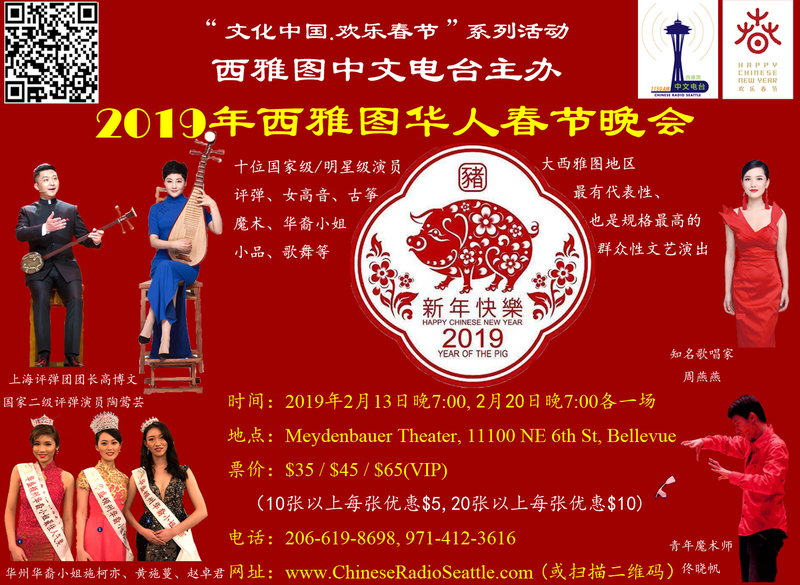 Chinese Radio Seattle will host the 2019 Seattle Chinese Spring Festival Gala on February 13th and 20th 2019 (postponed twice due to the showy weather) in Meydenbauer Theater in Bellevue, WA, each starting at 7:00pm respectively. 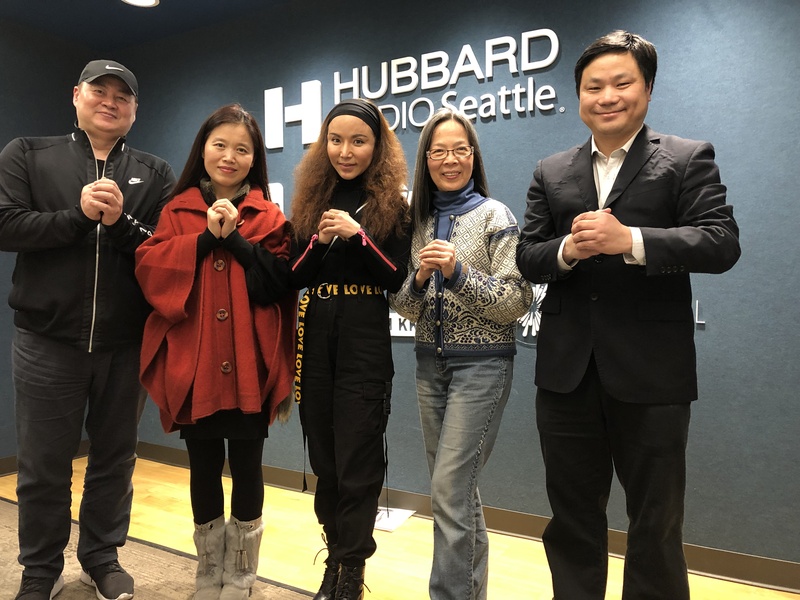 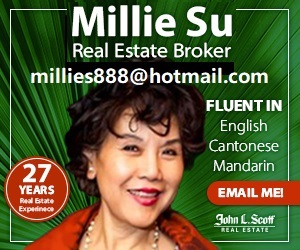 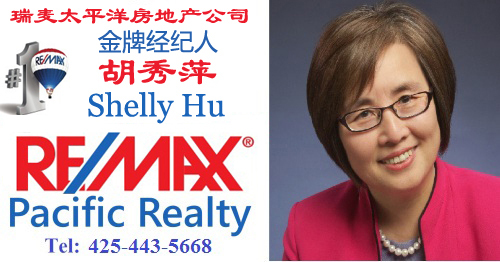 The Seattle Chinese Spring Festival Gala is one of the major Spring Festival Galas in the greater Seattle area, and highlighted with invited well-known artists from mainland China,. 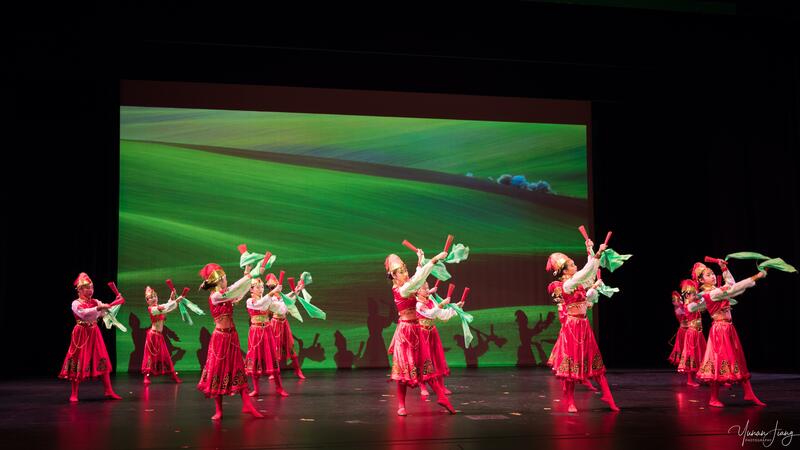 The programs include dancing, singing, stage drama, violin playing, Guzheng playing, magic, etc. 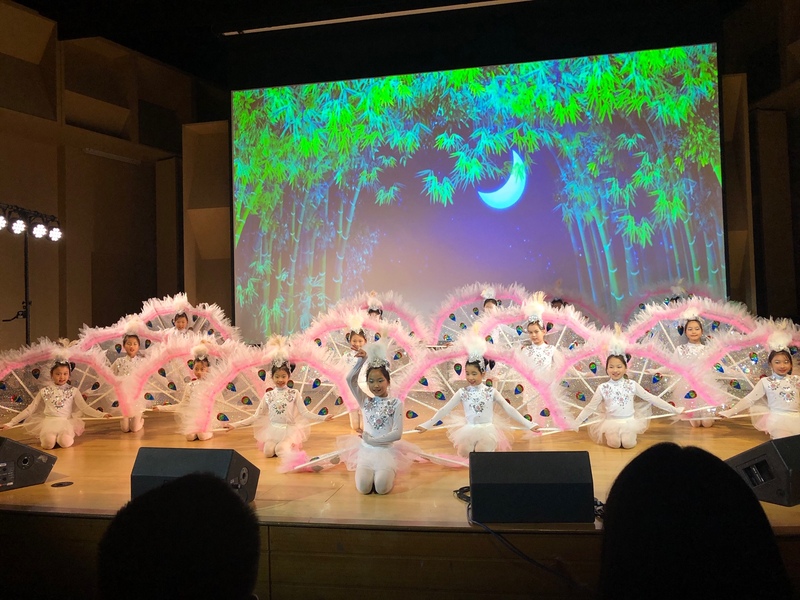 (feel free to use Google translate to translate the artist introduction above each of their pictures) The online ticketing is now open. 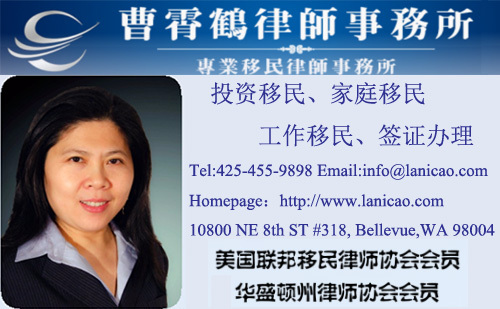 Come enjoy a merry lunar new year with 2019 Seattle Chinese Spring Festival Gala.